Good morning shell collectors! 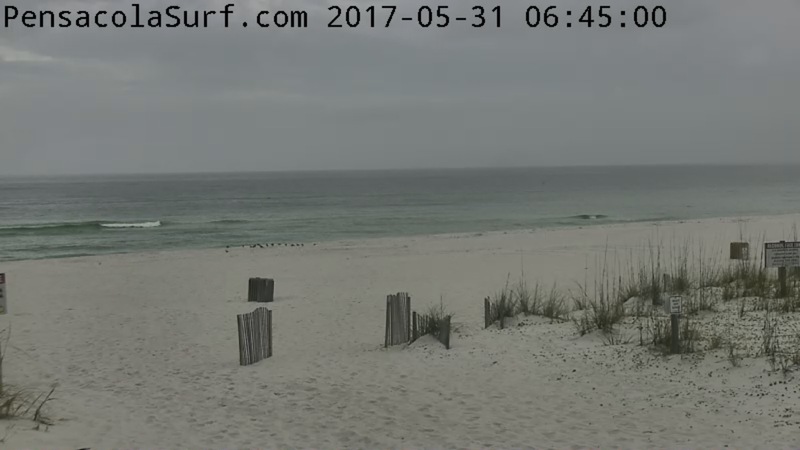 It is cloudy on Pensacola Beach today with rain predicted for the short term forecast. 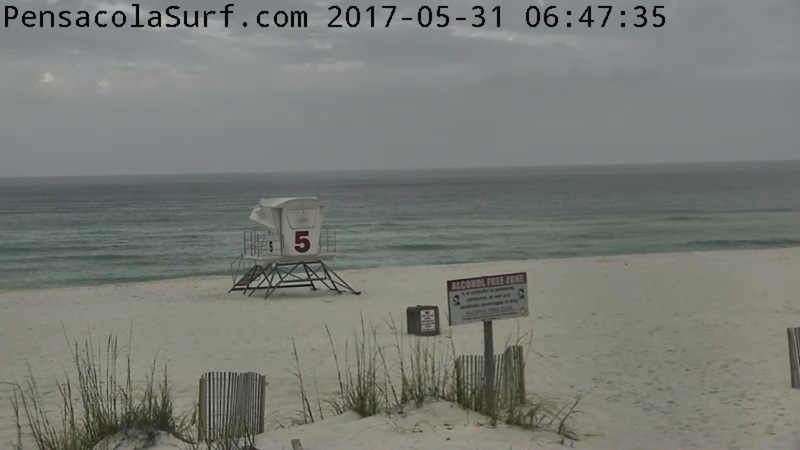 The wind is calm now and may pick up a little out of the North this morning as the storms pass and the skies begin to clear then it will turn South for the rest of the day. 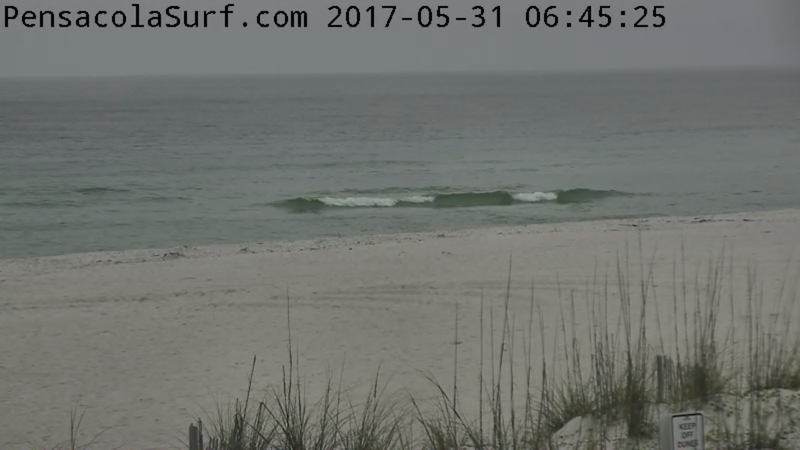 The tide will be high around 4:00 pm and then go low around 2:45 am tonight. 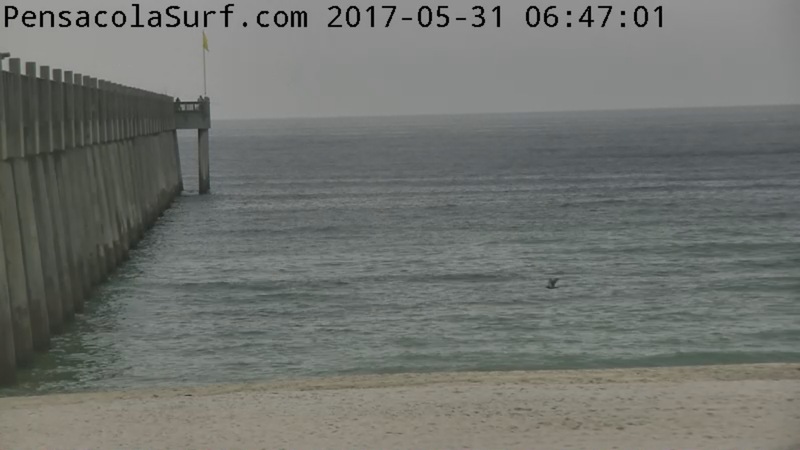 There are a few little ankle snappers left for surf camp today. Have fun out there!